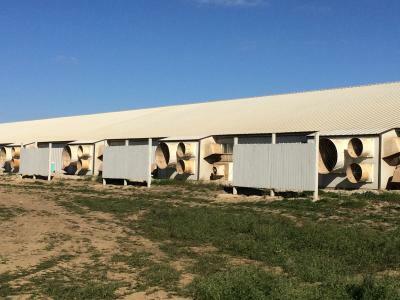 Iowa State has recently launched an online tool to help livestock producers evaluate best management practices (BMPs) to reduce odor, dust and gas emissions. For producers considering using BMPs to reduce a gas or odor emitted from a site, this tool provides insights on both the cost to implement and how effective the BMP should be. The online tool give information about how effective the BMP is at mitigating multiple emissions from the farm, so while one emission may be of primary concern, other secondary emission concerns can also be considered. The tool allows producers to choose BMPs based on the source where the mitigation is used. 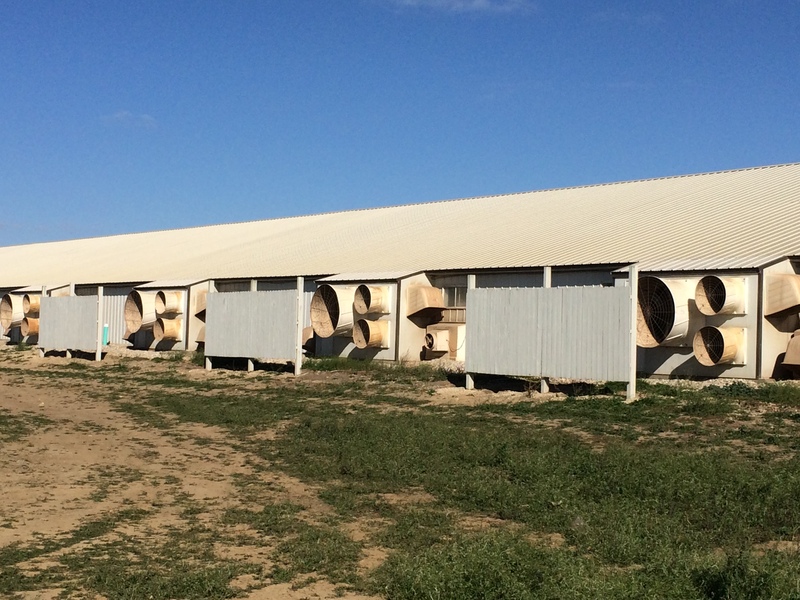 The tool lists BMPs for 3 sources: animal housing, the manure storage/handling, and the manure application. Common BMPs are listed in a table, when you select a source of concern. The table produced is visually appealing and very helpful. Each BMP is evaluated for its effectiveness at mitigating odor, dust, ammonia, hydrogen sulfide, VOCs and greenhouse gasses, with green indicating most effective treatments, yellow medium effectiveness, red indicating lower effectiveness, and white indicating insufficient scientific data. Overall, the table should be very helpful for comparing different BMPs when making decisions about which to implement. Each BMP listed in the table is also linked to an in depth fact sheet for further information if the practice is being considered. A sincere thank you to the team at Iowa State (J Harmon, D Andersen, A Rieck-Heinz, K Walker, and S Hoff) for putting together an easy to use and effective tool for evaluating BMPs.